Showcases latest air conditioning range. 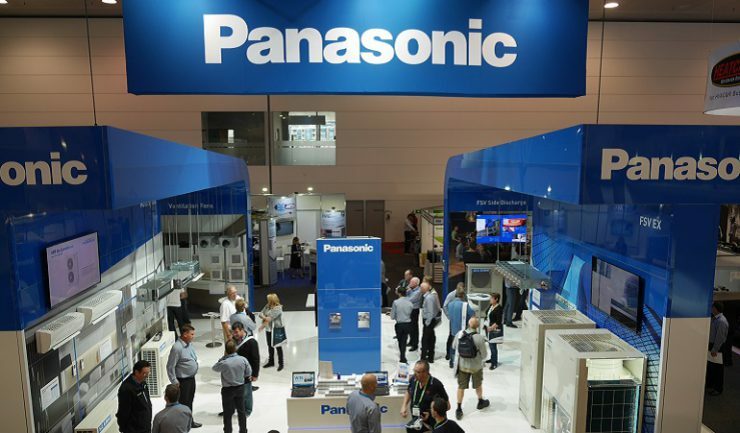 Panasonic has heavily invested for a place at the biannual Air Conditioning, Refrigeration and Building Services industry event (ARBS) that kick started in Melbourne on Tuesday and ends on Thursday. 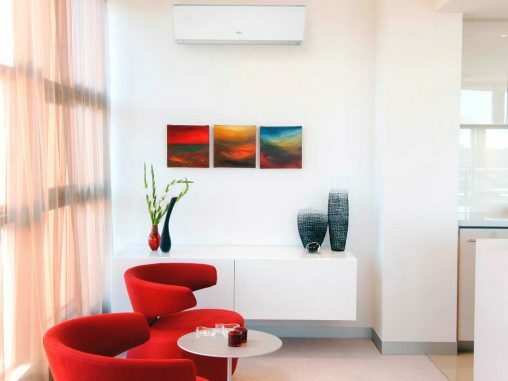 The company has unveiled its latest innovations for the residential and commercial air conditioning market. The hero product of Panasonic’s 2016 line up is the new range of Large Capacity Ducted Split units, available from October 2016, suitable for both residential and commercial applications. With four new models available – 16kw, 18kw, 20kw, 22.4kw, they all feature an ultra-compact side discharge outdoor unit that will fit down the side of a house without blocking the pathway. Panasonic is the only company to offer a 22.4kw single split ducted side discharge unit in Australia. Panasonic is also showcasing its new Cloud Control System, which will become available from October 2016. It enables the control and monitoring of up to 128 indoor units from anywhere in the world. Controlled via an easy-to-use interface on a PC, phone or tablet, the Cloud Control System offers a versatile solution to any business that has multiple sites, or needs offsite monitoring or control of their systems via one simple interface. Other new products being unveiled at the event include new Side Discharge VRF outdoor units, expanded ranges of Multi-Splits and Wall-Splits, Ventilation Fans, Control Solutions and Design Software. ARBS is Australia’s only International Air Conditioning, Refrigeration and Building Services trade exhibition connecting over 250 local, national and international manufacturers and suppliers with thousands of industry decision makers, specifiers, engineers, contractors and trade technicians.